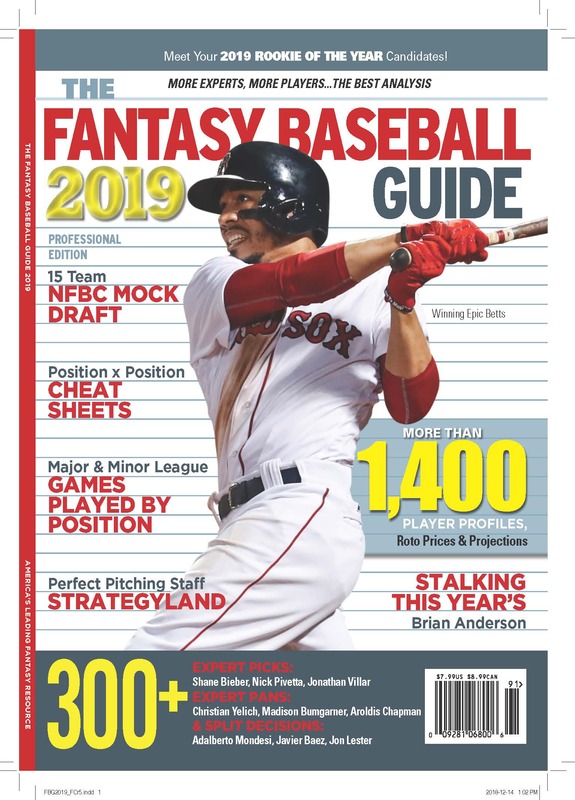 I was wondering whether there Is a way I can convert the values of this years Fantasy Baseball Guide to fit my 12-team league with $274 to spend? In fact I do. It’s from 2014 and available on the internet right here, along with good ideas about how to think about prices in shallow leagues.